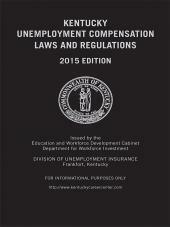 The premier employment law guide for New York attorneys and businesses. New York Employment Law, Second Edition covers the entire range of private sector employment law in New York. Especially tailored for New York practitioners, the Second Edition conveniently breaks down coverage of New York employment law into four sections, and also contains a compilation of important statutory provisions and other texts chosen to facilitate your research. 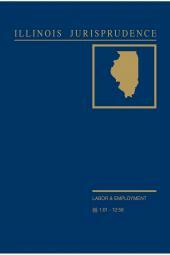 • analysis of employment contracts and the employment relationship in New York.